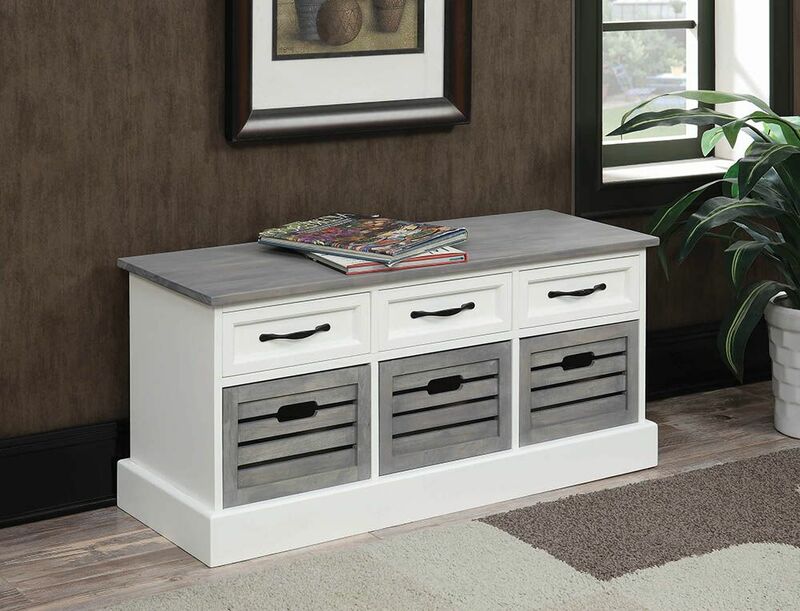 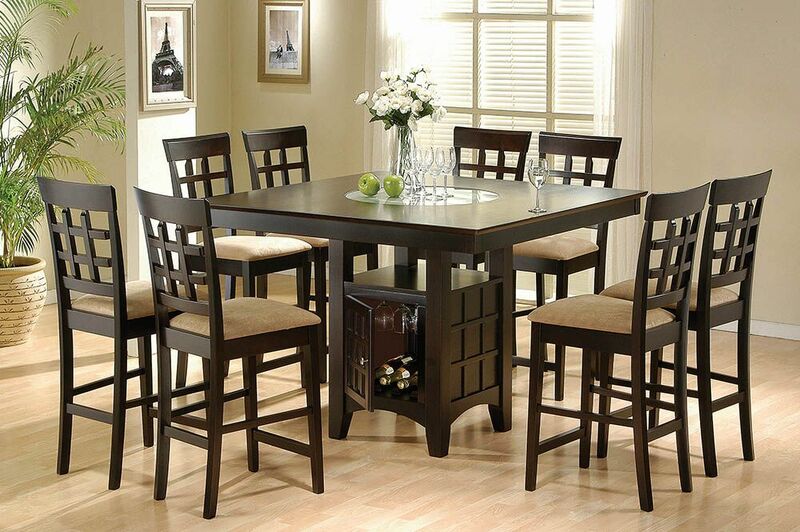 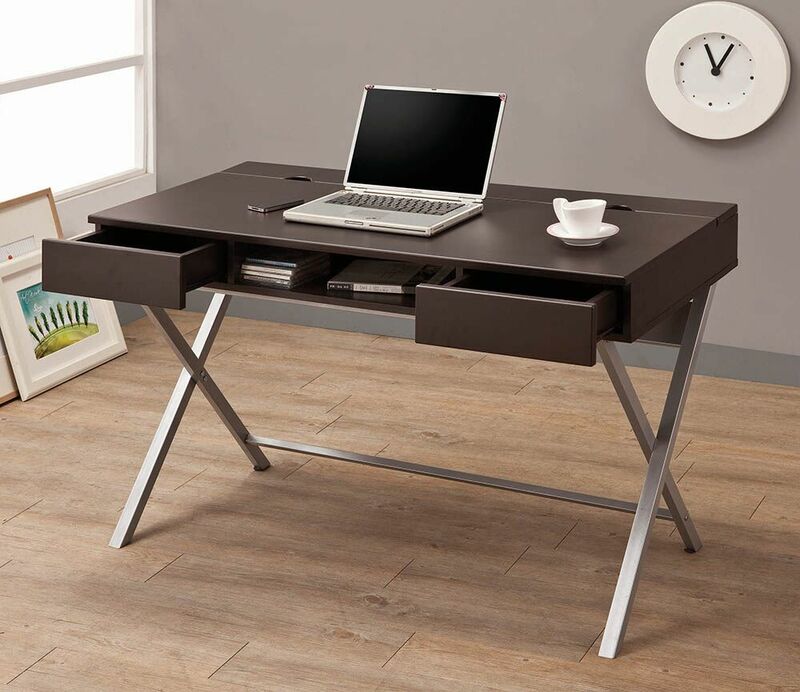 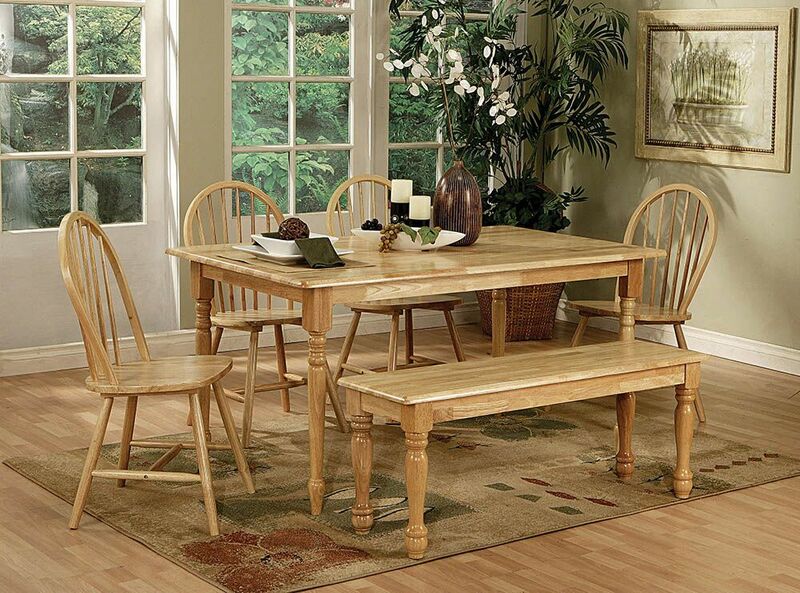 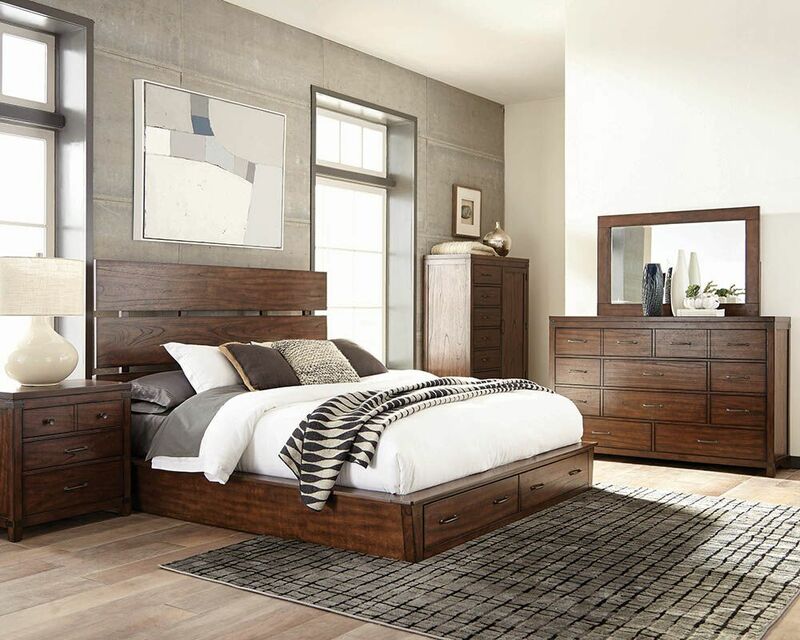 Lisy’s Discount Furniture is your one-stop-shop for high quality discount furniture for your home. 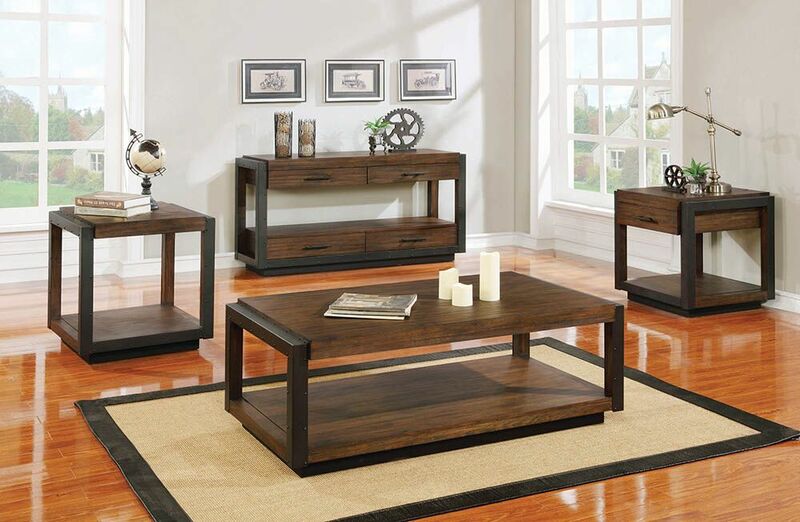 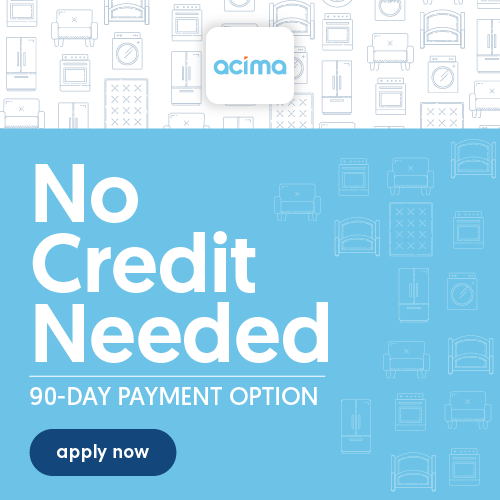 We also have a huge selection of items that don’t appear on our showroom floor. 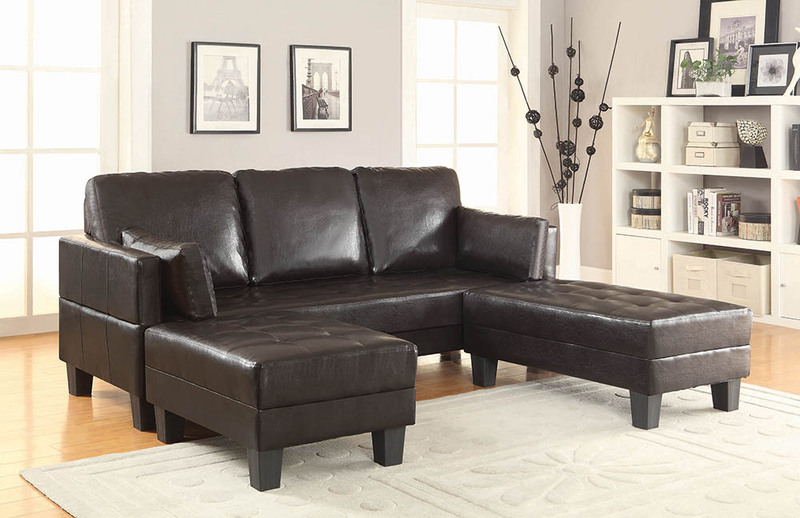 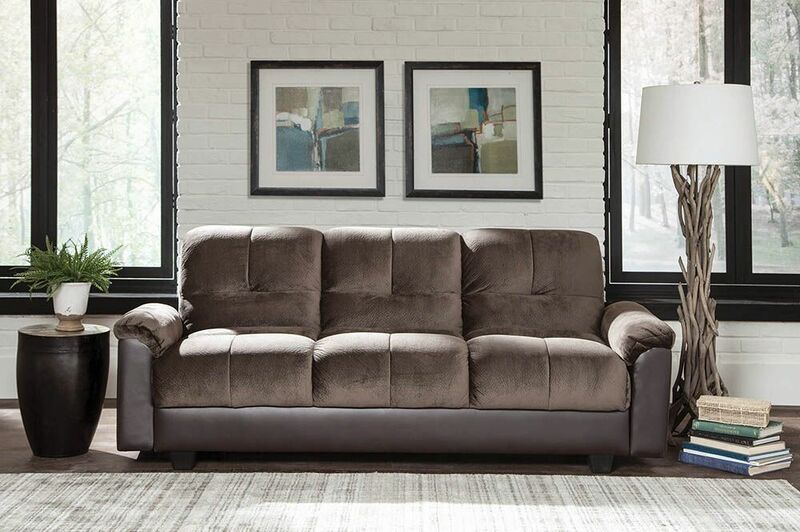 Lisy’s Discount Furniture offers students at any area college & university a 5% discount on your purchase.